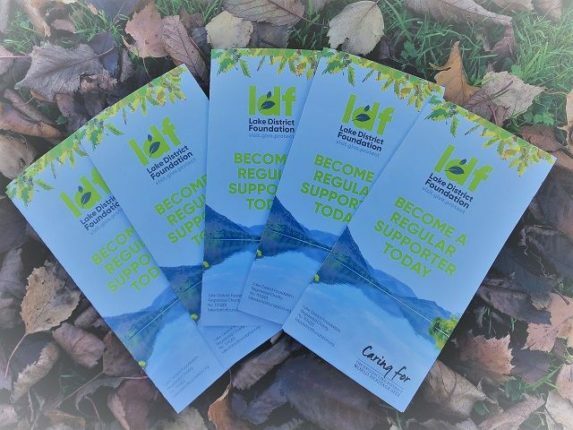 The Lake District Foundation (LDF) has launched a new campaign to boost the number of people who give to the charity on a regular basis.  By donating as little as £2.50 per month, those who sign up to become a regular supporter will directly contribute to funding vital projects aimed at caring for the Lake District and Cumbria’s natural environment and cultural heritage. Recent examples of projects include fundraising to fix the paths on England’s highest mountain, Scafell Pike, the Haweswater Woodland project – where volunteers will plant 400 protected native trees on a carefully selected area of Mardale Common and earlier this year a fundraising campaign generate funds to support the reconnection of the old Keswick to Threlkeld Railway Path which was washed away by Storm Desmond in 2015. Regular supporters will be directly supporting high-impact and evidence-based projects on the ground, ensuring the sustainability of our spectacular landscape, wildlife and cultural heritage. welcome pack including a Lake District Foundation tote bag, window sticker, as well as limited edition pin and woven patch badge – the latter of which has been produced by Keswick-based family business, Conquer Lake District. The regular giving campaign was launched at the weekend’s Holker Hall Winter Market, where the team was joined by University of Cumbria volunteer students from the Ambleside campus, as well as the team from Lake District Pound (LD£). You can sign-up by telephoning 01539 822 622, 9am-5pm on weekdays, download a paper form from the LDF website. Alternatively, people can sign up face to face at the Kendal Mountain Festival (November 15-18) or the Keswick Victorian Christmas Market (December 2). As an extra bonus, the first 100 people to sign-up will be entered into a free prize draw for a fell runner Jos Naylor-signed LD£ book.